After a couple weeks in an unknown situation, the organization has retained the team. 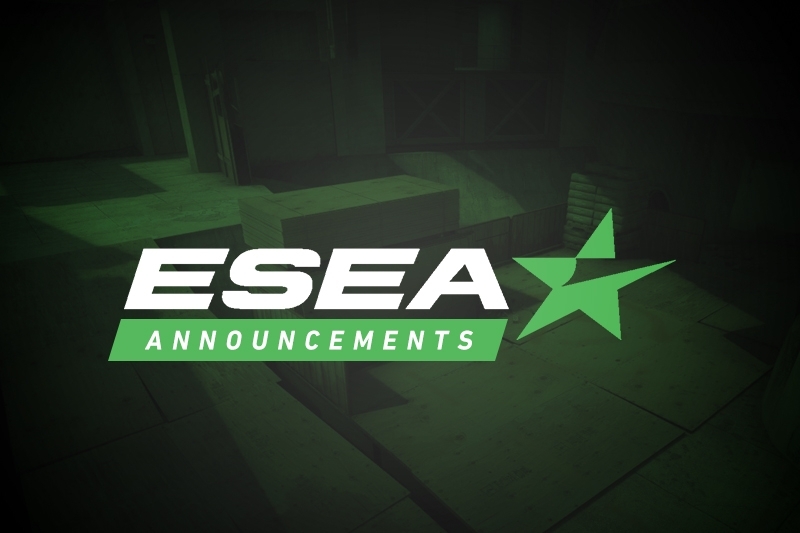 Final Feature have announced that they have re-signed their team, with Dust2.us learning that this is a season-long contract. The team had previously been on the look out for other offers during the off-season, but have decided to stick with the organization that had retained them when they qualified from the MDL Relegation tournament at the end of last season. The announcement also confirms the addition of coach, Wellis "weLLy" Dean. weLLy had previously competed with GT Academy during seasons 28 and 29, during which he secured qualification from Main to Advanced with the team. Final Feature will be making their MDL debut shortly, where they'll face Singularity on Mirage.